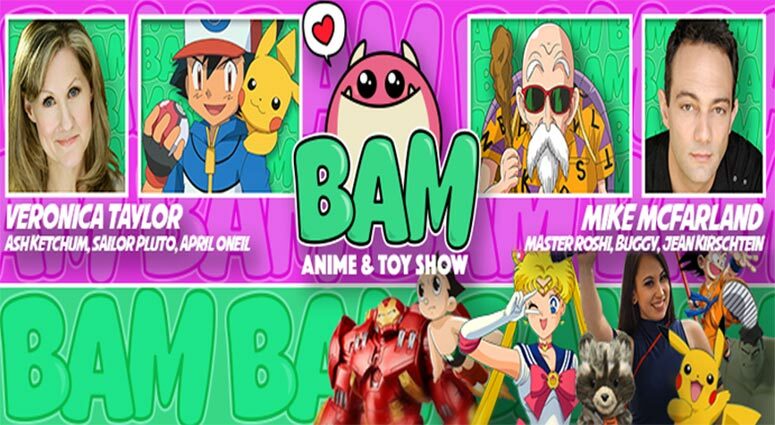 Enter now for your chance to win 2 tickets to the BAM Anime and Toy Show! 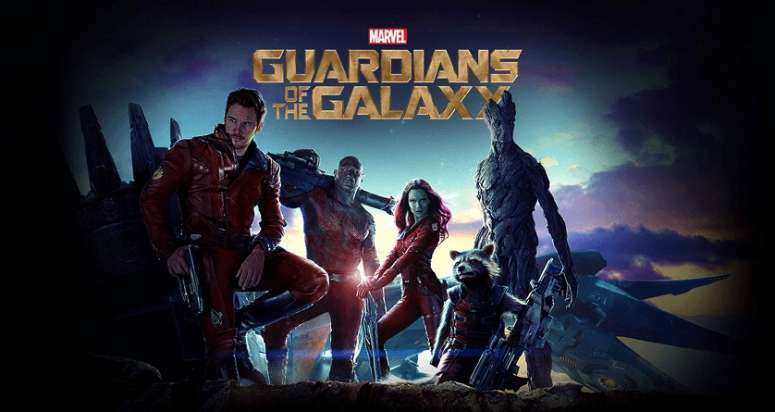 Our friends over at Tidewater Comicon are giving away 2 free tickets to the BAM Anime & Toy Show! There are 5 pairs of tickets to giveaway so that means 5 winners for this contest and multiple ways to enter. Check out the details below! Thanks for following and good luck on the contest! 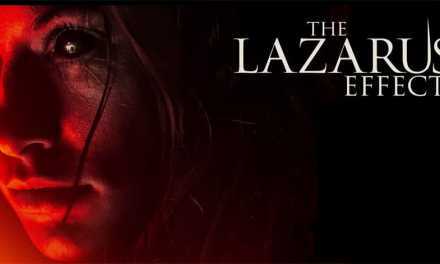 The Lazarus Effect Contest Giveaway! 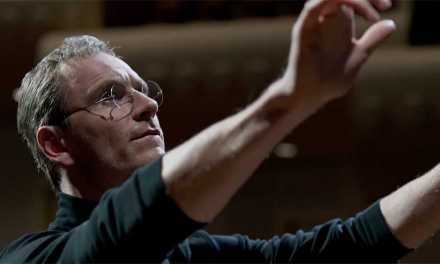 Contest: Win a ‘Steve Jobs’ Blu Ray Combo Pack!